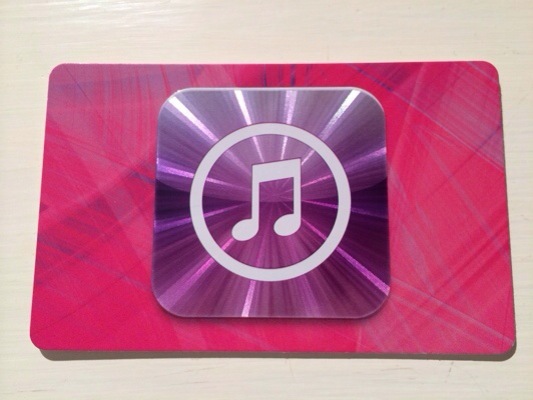 iTunes gift cards are one of the most popular gifts each holiday season. 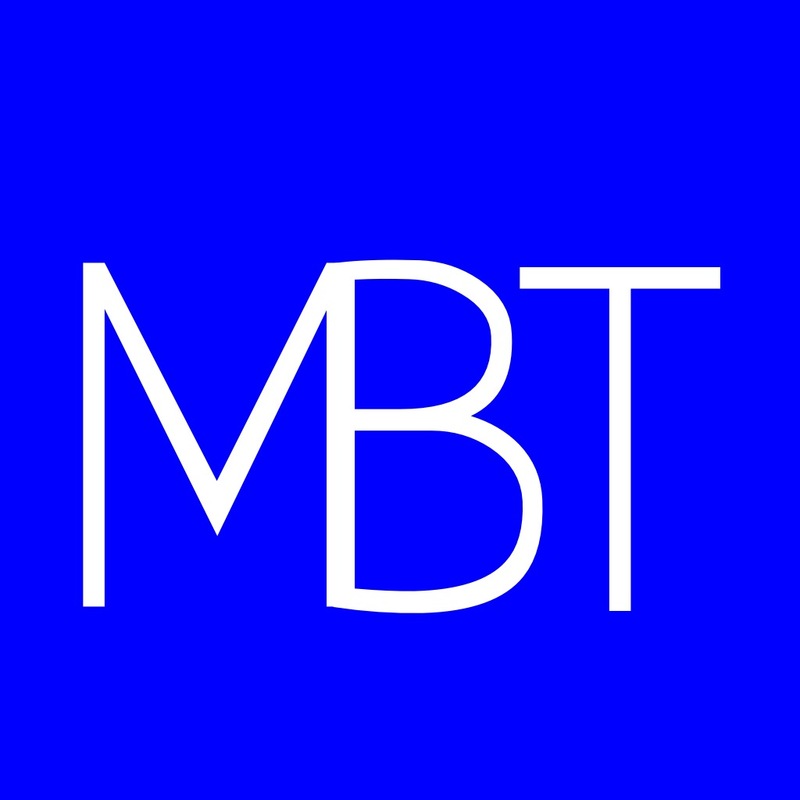 They are a great way to buy music, TV shows, movies, and apps. If you just got one there is a quick and easy way to redeem your value so you can start enjoying all the iTunes Store has to offer. This entry was posted in How-to: and tagged Apple, Christmas and holiday season, Gift card, how to redeem gift card, how to redeem iTunes gift card, iPad, iPhone, iPod Touch, iTunes, iTunes gift card, Twitter.